*The official version is here. 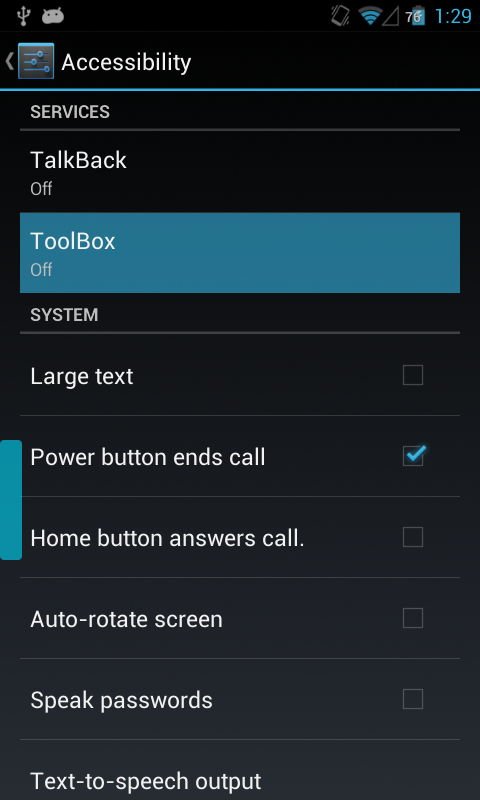 Select ToolBox and turn on. 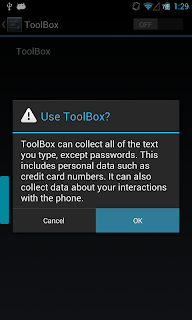 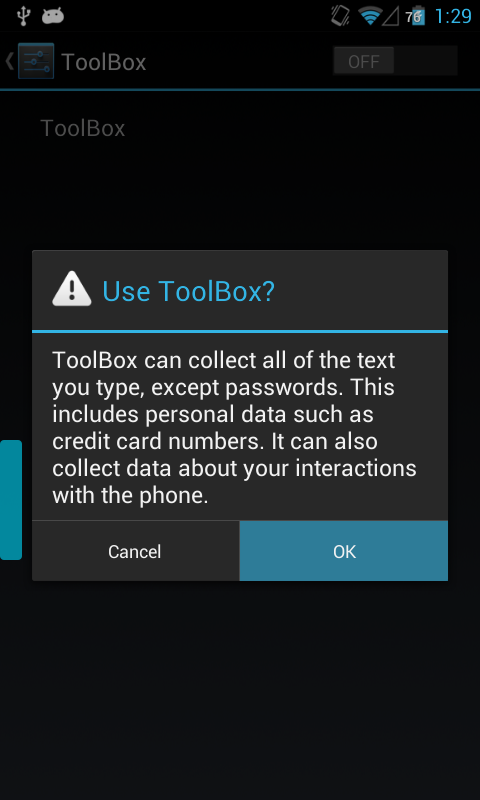 Message from ToolBox will be displayed. Select ToolBox via shortcut action. 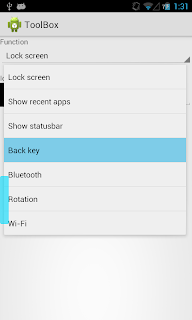 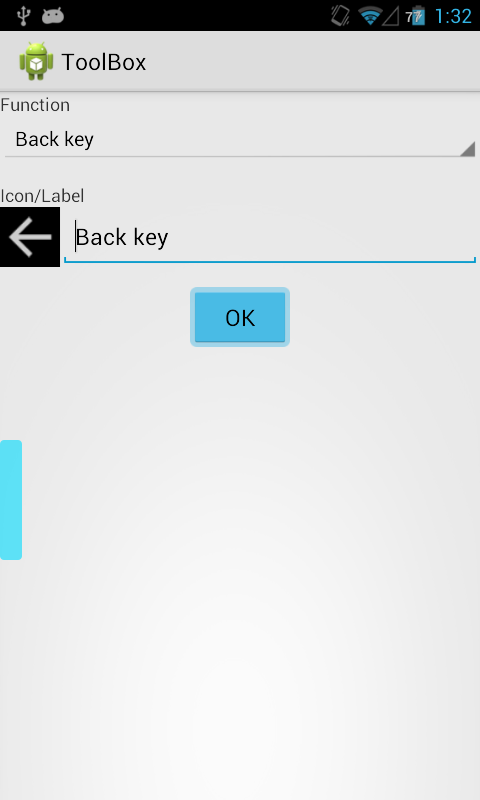 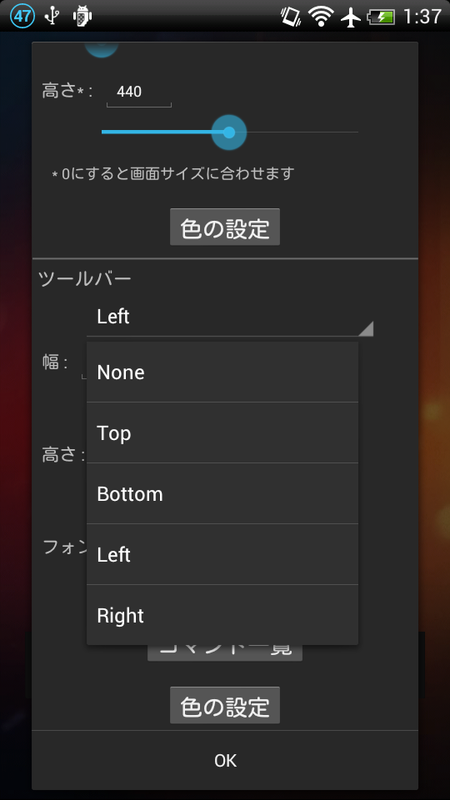 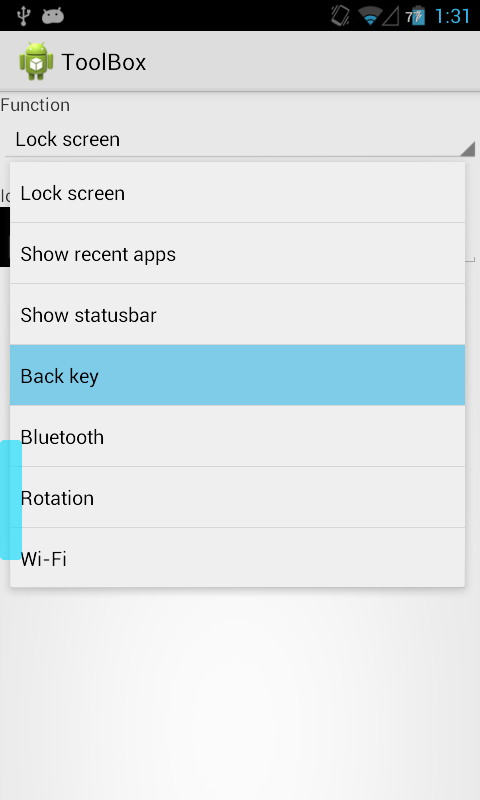 Select 'Back key' from 'Function'. 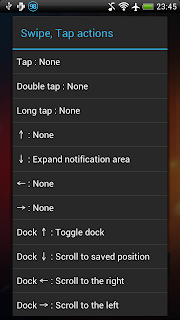 Then tap 'OK'. 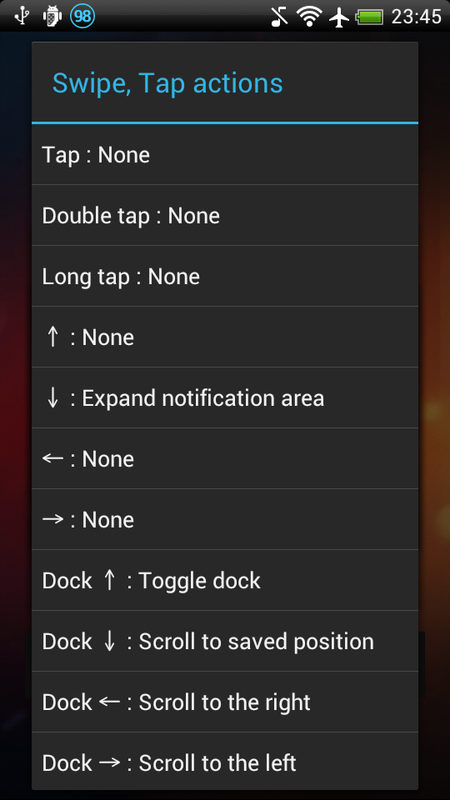 * Enable swipe gestures outside of the window. 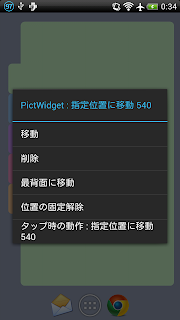 * Added toolbar with "Open menu" and "Show category" items. That is scrollable and can be used as a toggle switch. 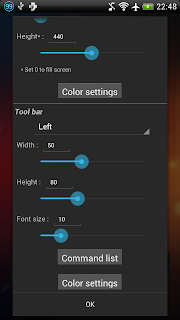 How to use the toolbar. 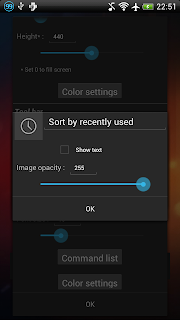 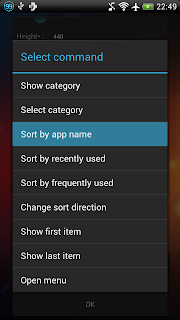 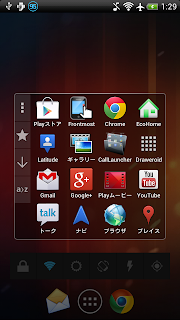 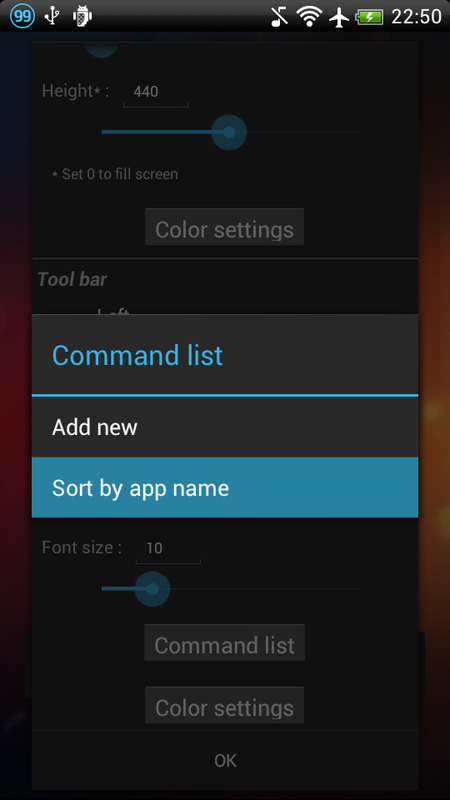 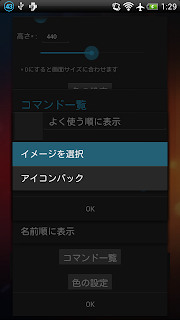 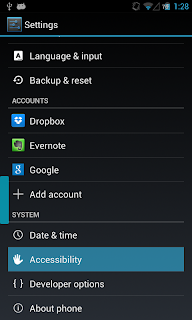 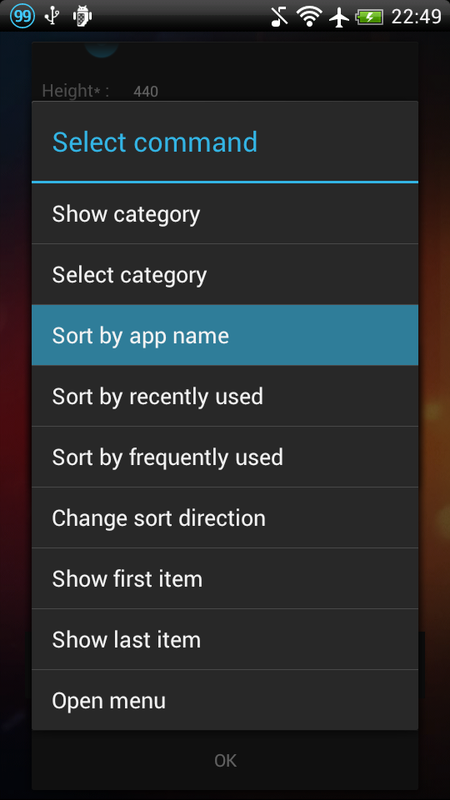 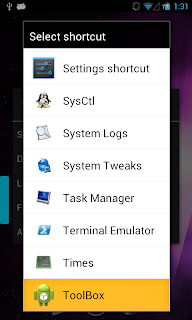 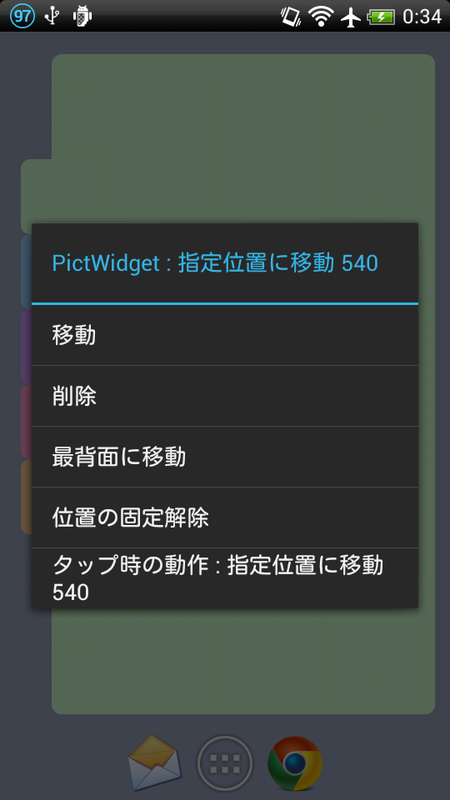 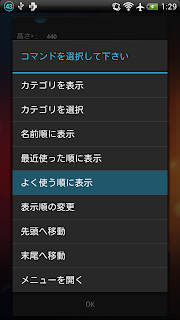 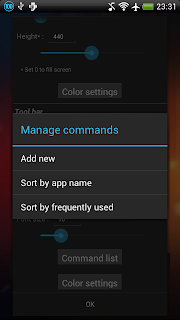 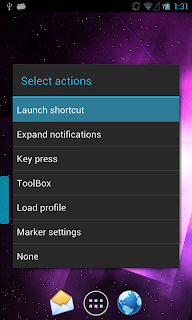 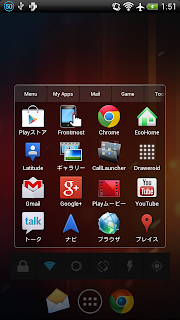 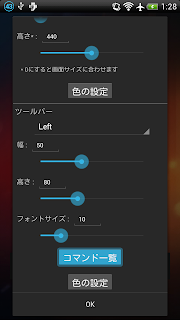 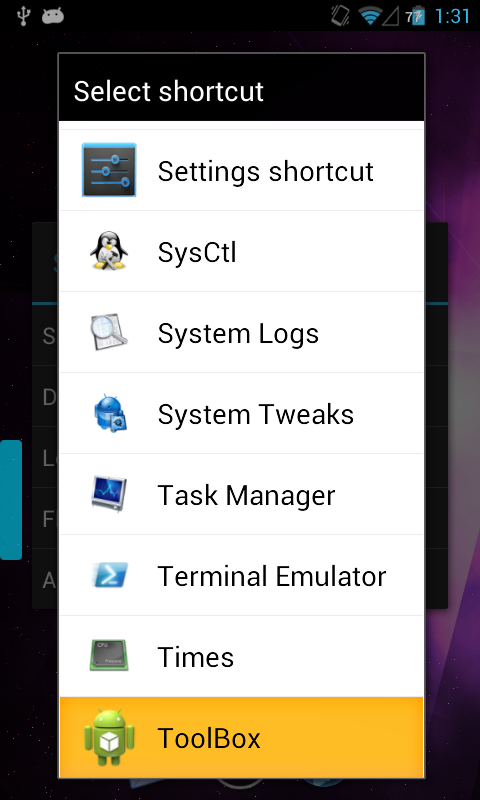 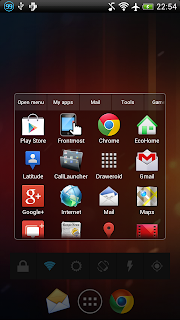 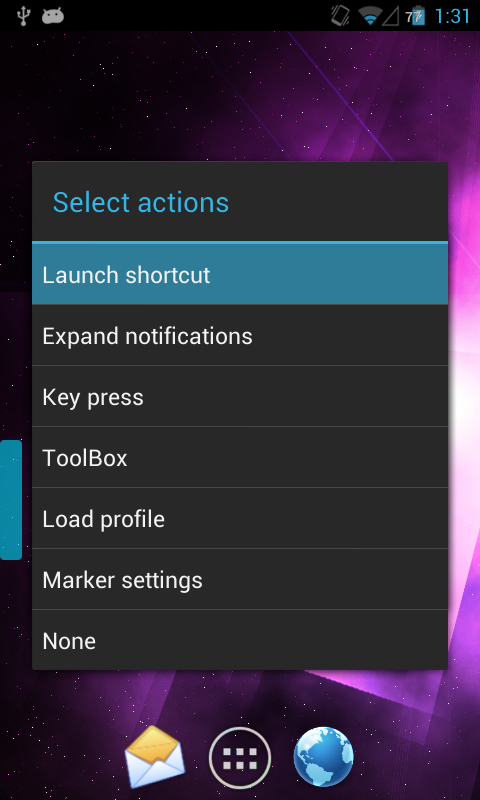 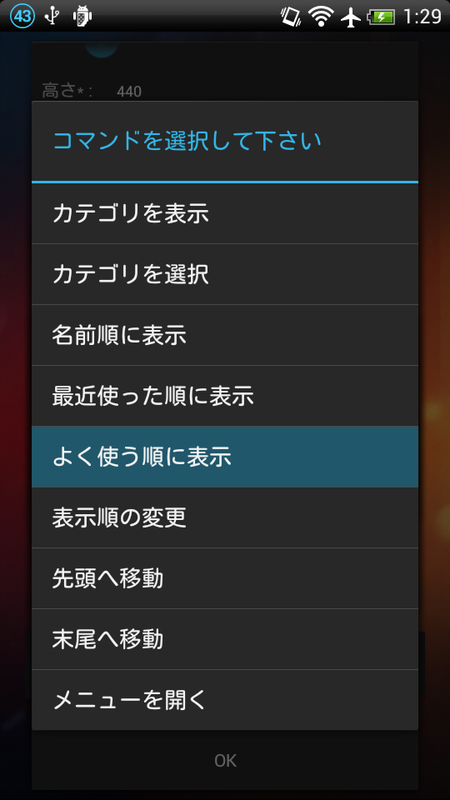 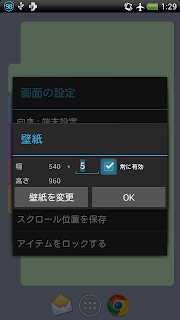 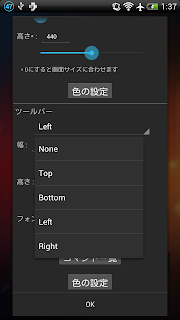 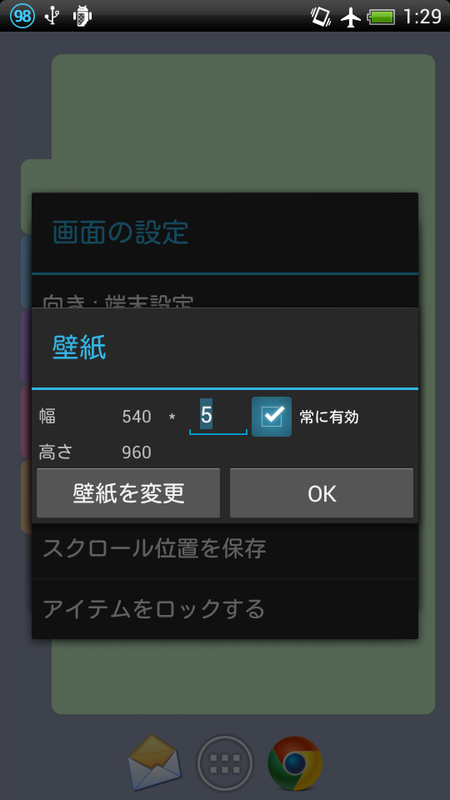 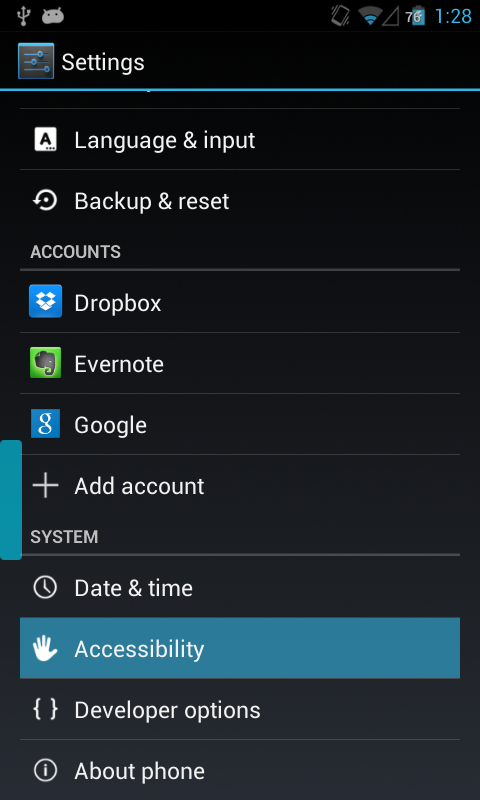 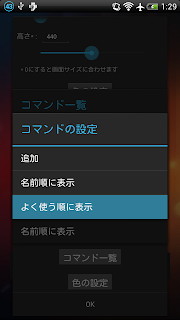 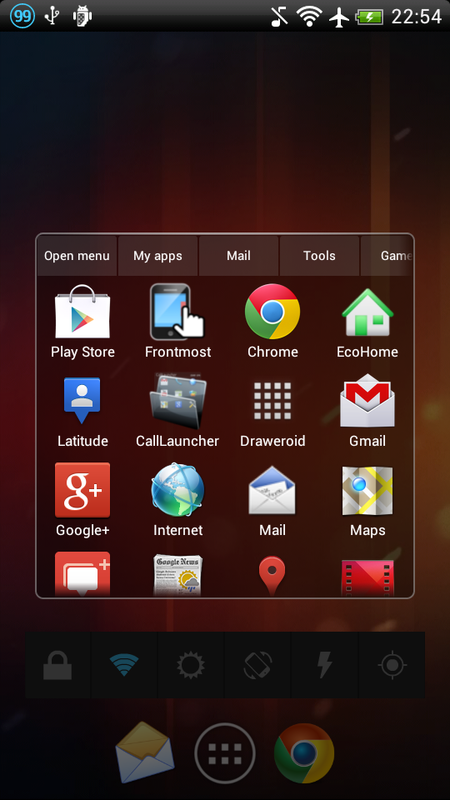 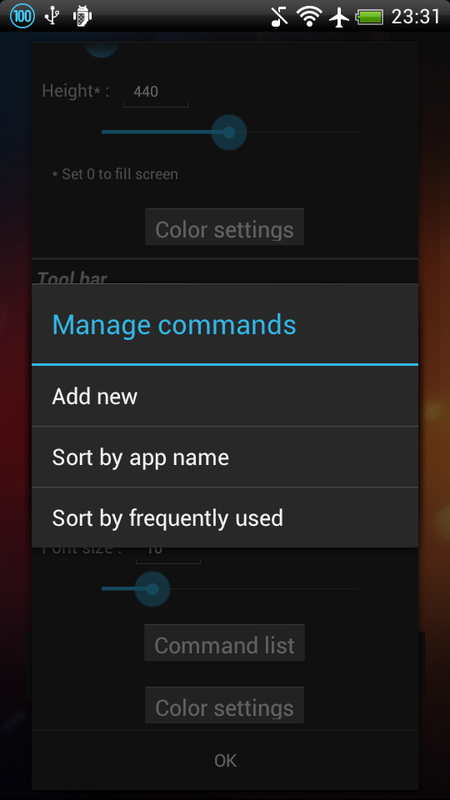 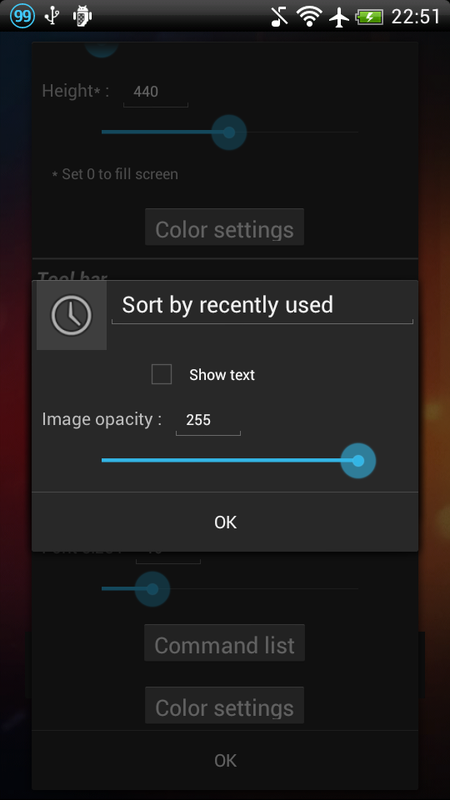 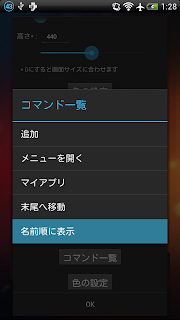 Menu -> "View settings" -> "Toolbar"
To manage commands, tap the item. 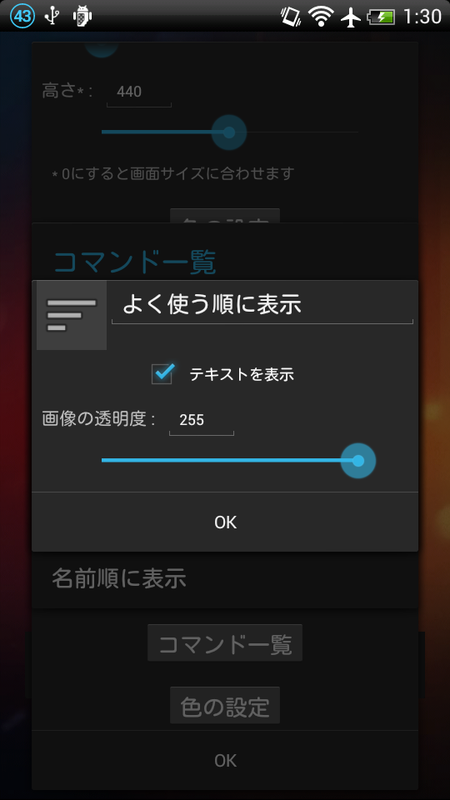 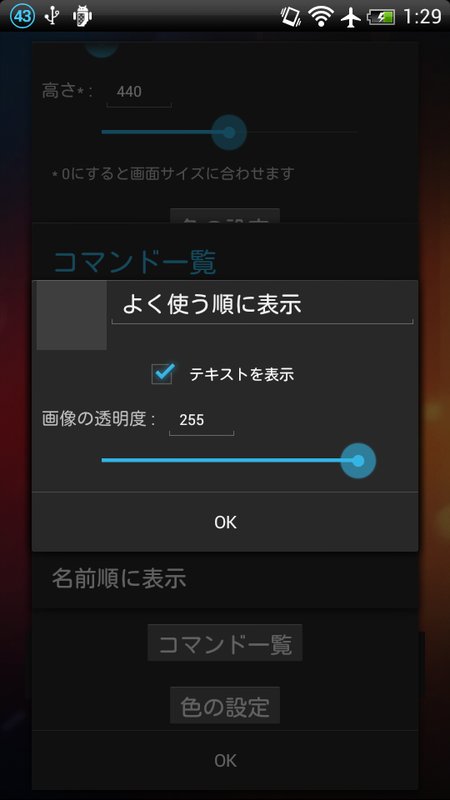 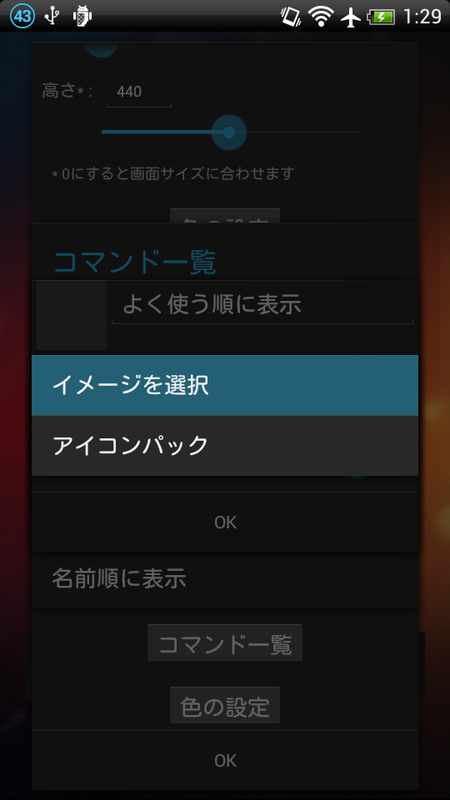 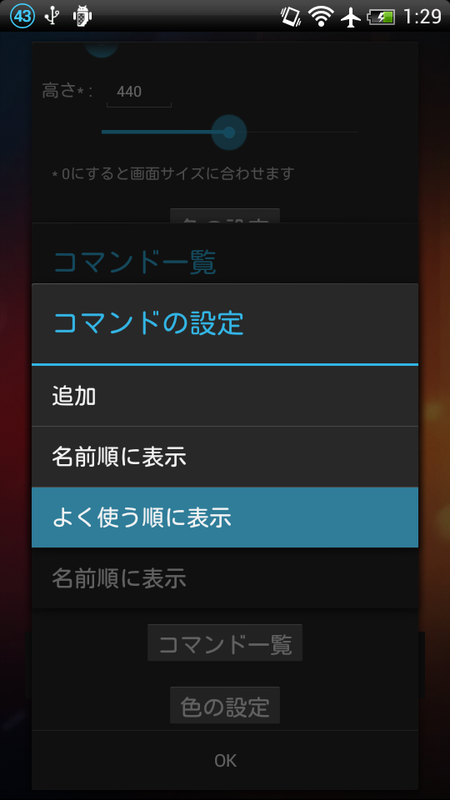 To add command(for use as toggle switch), tap "Add new". 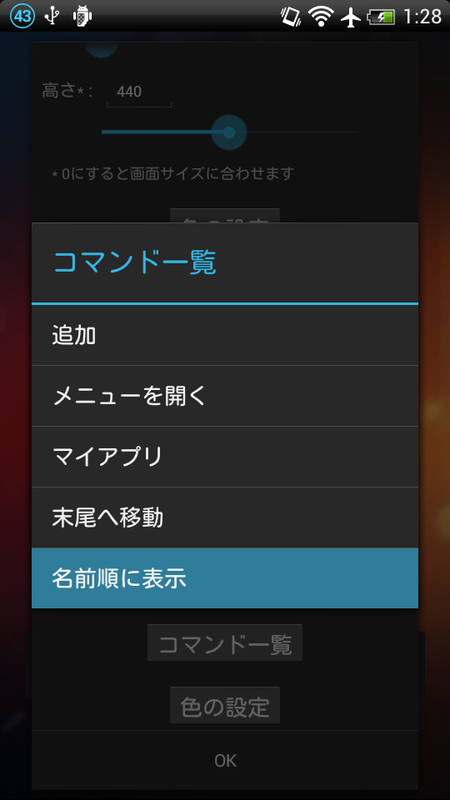 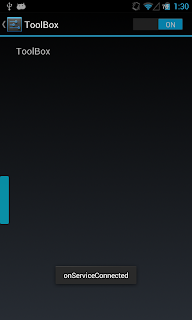 To customize icon and label, tap the item. 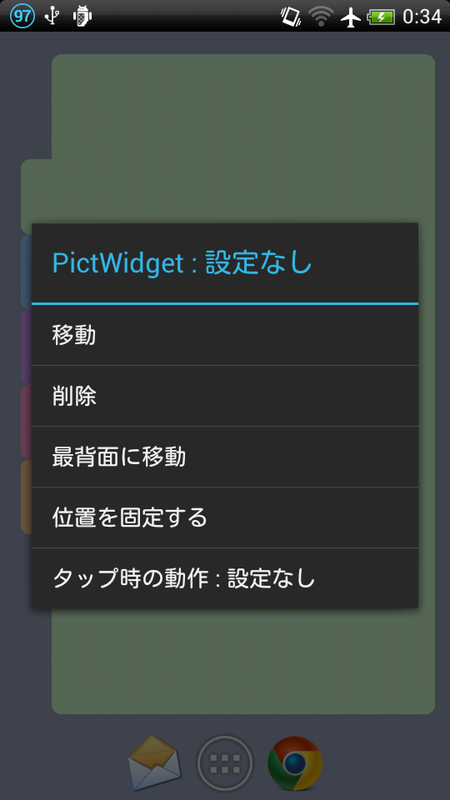 * "Add widget" long tap action was not works. 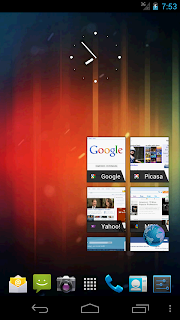 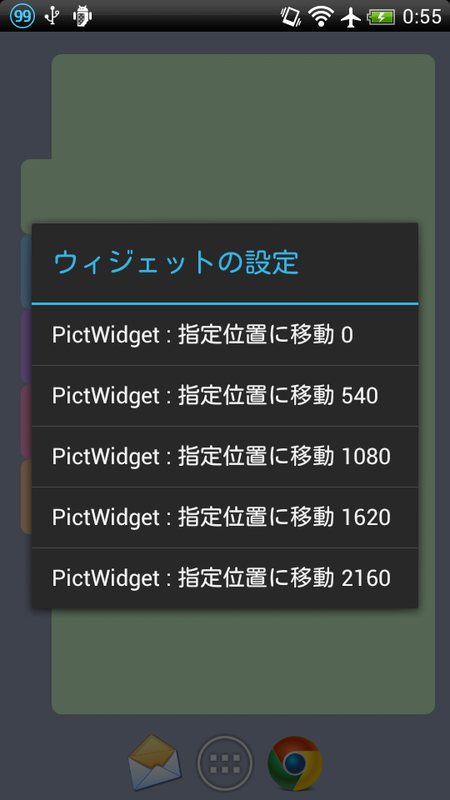 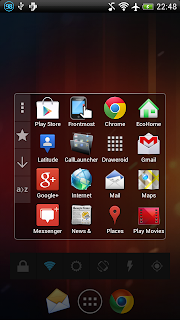 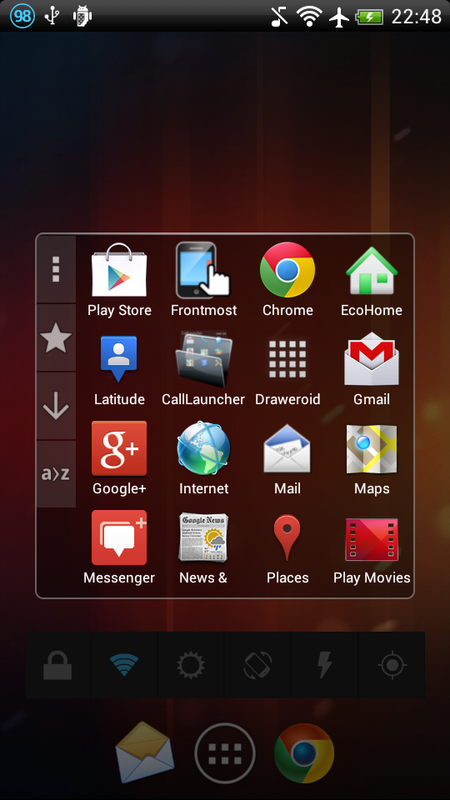 * Tap actions for any widget. 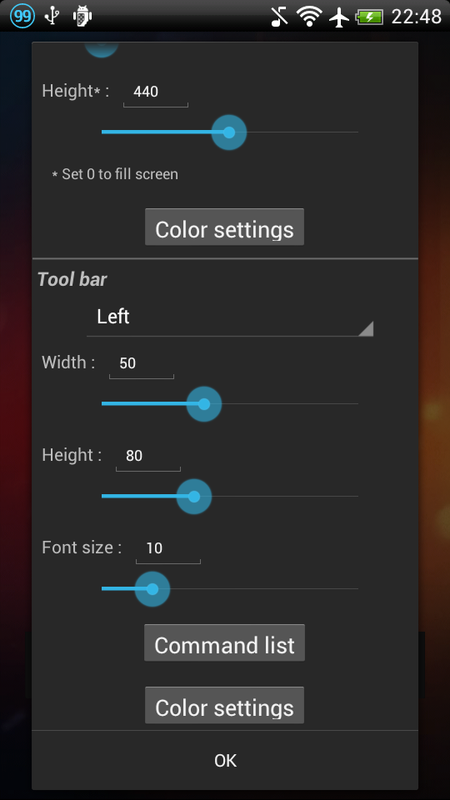 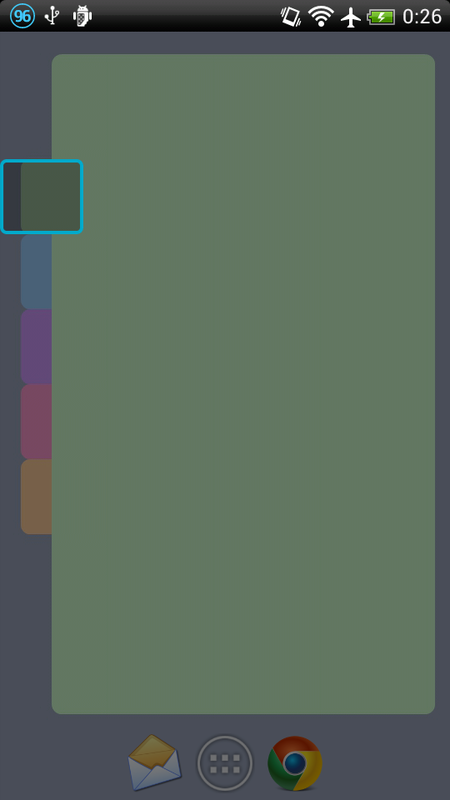 * Added option to keep wallpaper width. 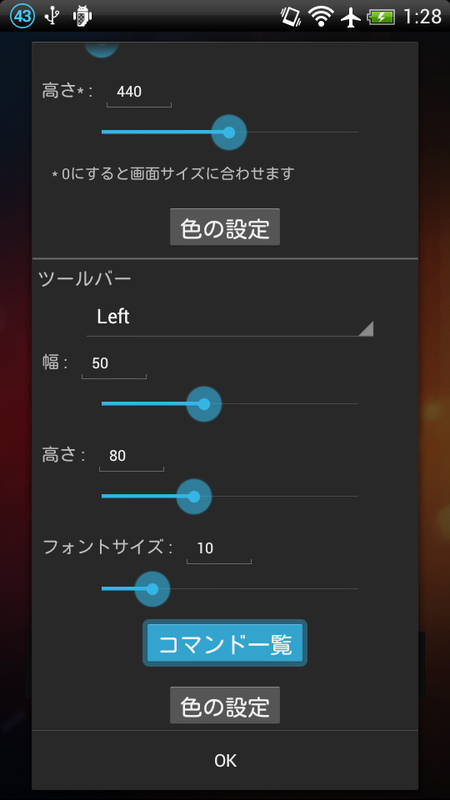 * Multiple actions for a single gesture. See more information from here. 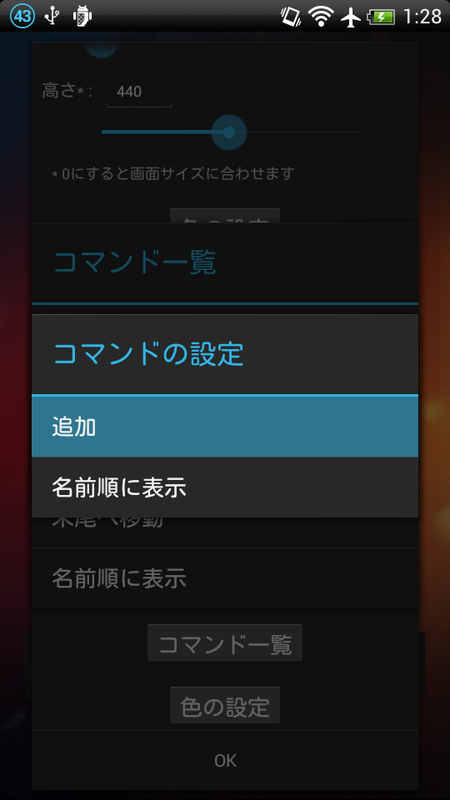 Added "Keep in memory" option.